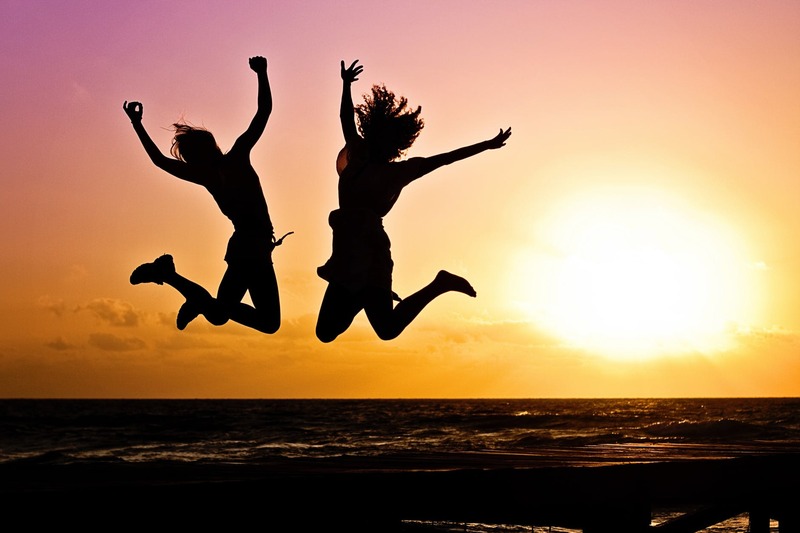 The Joy of Being Happy! « www.majidall.com – Being who you are and saying what you really feel! 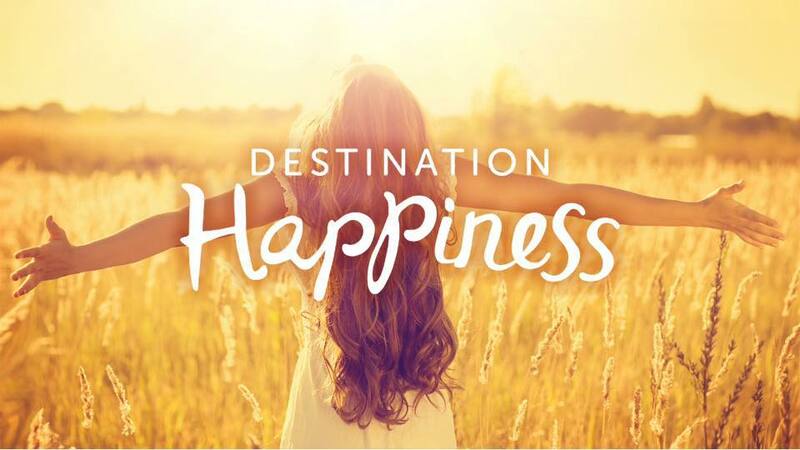 The Joy of Being Happy! 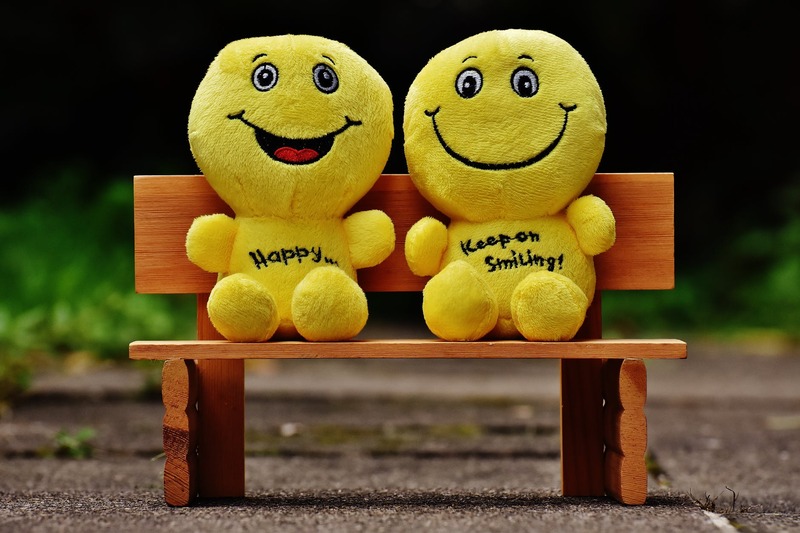 What is being happy is all about? The other day I was complaining bitterly about my Mobile Phone that I needed now to charge it almost two to three times a day! Overheard by my daughter – she suggested to have the phone battery changed – as it was a very old model Samsung Note 4 – it was struggling hard to keep up with the latest versions, media and technology! Then the miracle came into being – after just a mirage in the horizon! My daughter bought for me the latest Samsung S9 Plus! An old PDO Retiree Pensioner has never been so much happier – albeit so many upsets and downs recently for even wanting basic things in life – which are available to many others – or at least should be available – but then everybody wants to show off their powers and control elements on others – as has been the life that we are facing nowadays! When I was studying in UK in the 1970s I got my UK Driving License and instead of using the efficient reliable public transport services – I wanted to climb the social ladder me too! Why be left out in the ‘rat race’? So I looked around for an affordable old banger of a car! I found one Morris 1300 belonging to an old lady! She wanted Sterling Pounds 200 for it (about Omani Rials 120 I think!). 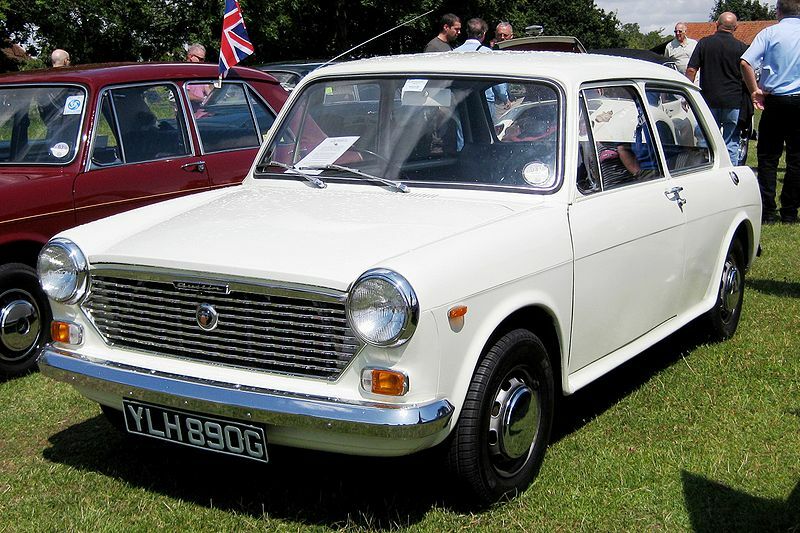 The car was a Morris 1300 – see the image! Seeing me hesitating – she came down to Pounds 150. She was so happy – poor lady – when I said I will take it! She admitted to me that she originally had wanted 250 Pounds – but was afraid it would have put me off! Yes I know the left hand should not know what the right hand was giving! So I gave her what she originally wanted – and was she much happier after that! It was a very old British car powerful and strong. Proved its mantle when one day I hit the house gates with just a minor scratch! Typical Quality British car! But one funny anecdote was if you were reversing you needed to pull a knob at the dashboard for reverse light to come on! Many times I was reprimanded by The British Traffic by driving with the reverse knob still on and not pushed back! Images For Demonstration Purposes only! 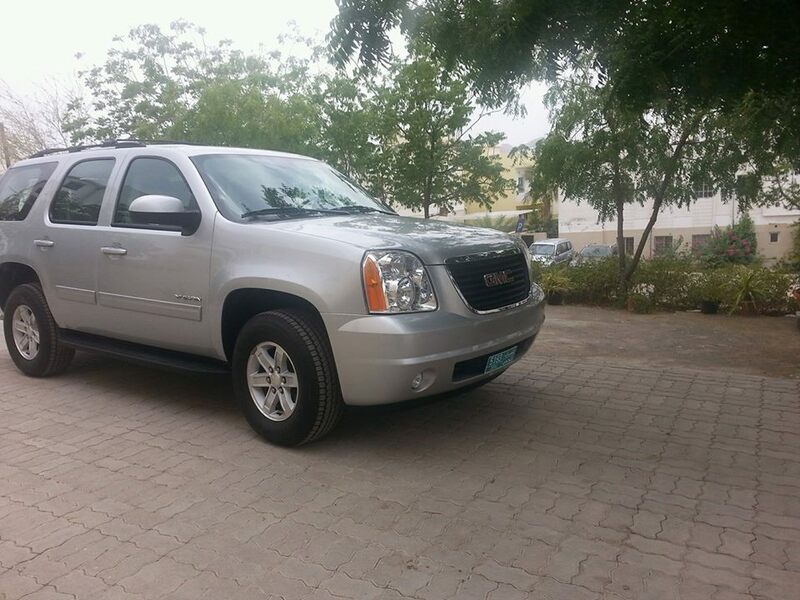 From the first car Morris 1300 to Toyota Crown to my last one the Yukon GMC Truck! When I started working in PDO as Senior Staff I bought at the time a Toyota Crown – see image! If you had asked me – I would have told you the Morris 1300 had made me so much happier than buying the luxury Toyota Crown! And even lesser happier than later cars I bought later in life – much more expensive and luxurious – including the famous Yukon GMC Truck case story lately! When I was working in HR in one of the companies – the American CEO told me – Majid I want you to make the Staff feel happy to come to work and not that the only reason that they come to work is to take care of their families and pay off bills! I want that to be a priority in your HR Tasks and Targets – and portfolio! The other day I met one of the Staff – and she told me – Mr. Majid – we still remember you by your ordering vegetarian food – and keeping it separate from the rest of the food! Our own HR Director before – a non-practicing person never ever even bothered! It made a lump in my mouth! You would think the riche folks are happier than us the rest of us – but they are not! Some of them spend the whole night pacing up and down – scared stiff that they may loose and become poor! I read this article of what looked like a poor shepherd – but the local man – after he had died – had so much money hidden in the shed – lucky for him the goats did not find them and ate them – as they are well known to chew even cardboard boxes! What is the point of having so much money hidden and being so miserly in life – just to have the feeling and power of owning money and riches? You find in life so many people still smiling and happy faces despite so many issues and problems! They are struggling hard in life to survive and manage with the little they have but you will find them still cheerful jovial and happy! Then there is that lots of like us where small issues and problems are blown out of proportions – with some not really major issues that are facing them in life! I know this from my relatives in Tanzania – by a far wider margin and level they are much happier! I remember this ugly incident when one of the relatives fired back at me when I asked her why she cooked so much food in the lunch times and letting others local partake the food! Far lesser incomes and levels than them as their contributions to solve the hunger issues! She was shocked by my outlook that she was struggling still in life – but was ready and willing to share whatever they had with the others lesser fortune! 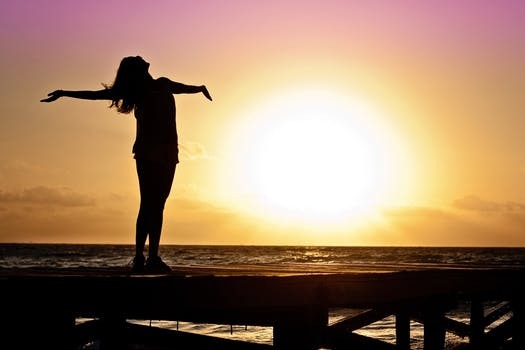 An awakening up call to the rest of us – considering ourselves more fortunate! We were building a Masjid Mosque in Mafia Island in Tanzania and this sort of rich friend called me – I have got very good news for you! Come to the Office to collect! I was so excited and thrilled when he gave me the envelope! Afraid till I reached home I opened it to find OMR 20 inside after all the excitements! Mind you whatever contribution should be accepted and acknowledged – but from this rich person (happier person?) I was expecting much more! I remember the case alsowhen I was collecting funds to make a farewell party for one British Staff leaving PDO after many years of services! This was an Expatriate who stood and fought for ‘Omani issues and cases’ well beyond the call of duty! It was agreed that for the Junior Staff they should contribute OMR 5 – and for the Senior Staff like us – OMR 10! When I went to my Director he told me – take OMR 5 and ‘get out of my office – I do not want to see your ugly face here’ – how locals can be cruel and cutting to each other is totally another issue! With much more received income plus Company car and accommodation – he should have been more generous – but he was not! He retorted to me – I am not paying anyone more than 5 Rials for anyone leaving the company – whether local or expatriate! Who will pay for me when I leave? – were his words! Yet at the same time there were more Junior Staff levels who were paying much more! Happier people? In Swahili they say – Kutoa ni moyo! The giving is from the heart!Not being rich or poor! There is also Kuchonga Uso! Carving your face! That is when ou go to ask for help fro richer peope (happier people supposed to be!0 – and they let you down badly! They will not even answer your phone – and ignore you if they see you outside! AL HAMDU LILLAH! They say if you can eat at least once a day, have a roof over your head and have shelter and security you should remain and be happy always! Our Late Father – PBUH – used to tell us – Just do not compare and contrast with those ahead of you – but look at so many that are behind you in lots in life! He was drawing of when going to Dubai from Muscat – look at those still in Rustaq compared to yourself already in Sohar – be whatever car that you are driving! I hope you had enjoyed the article! If you did ask The CEO Oman Daily Observer why they killed off The Columns – Between Us Only! On a Technicality! 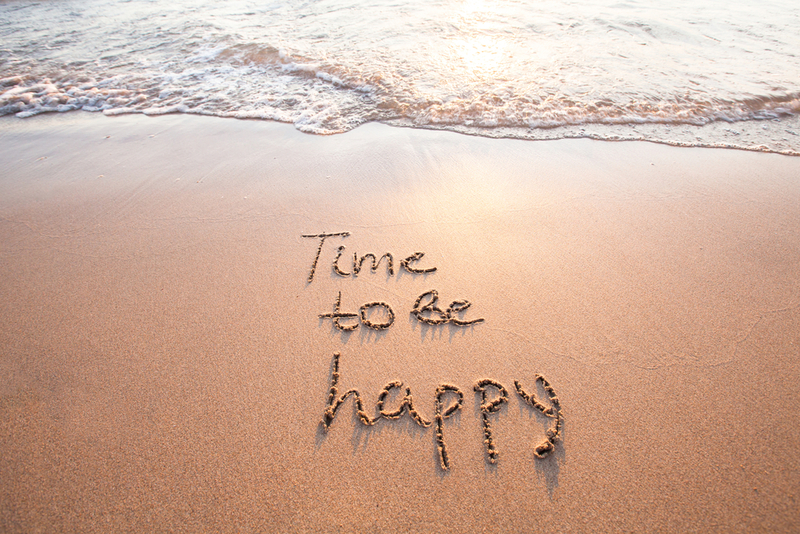 The question still remains – Are you happy? Think again before you answer! You can download The PDF File Below on The Article! You can download The PDF File Above on The Article! Images – Happiness – For Demonstration Purposes Only! The Case In Defence of Majid Al Suleimany! Building Masjid Jojo in Mafia Island!